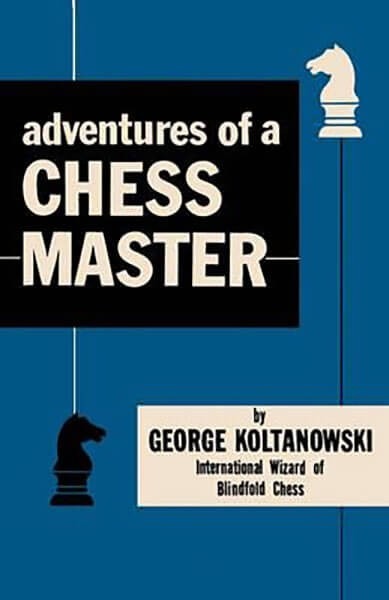 This is the autobiography of George Koltanowski, the greatest showman and promoter that chess has ever known. Koltanowski will be best remembered as an exhibitor, writer, promoter and showman. Possessed with an incredibly powerful memory, Koltanowski would often give exhibitions, playing several games blindfold simultaneously. Strangely, what wowed the spectators the most was not that he would win all the games, even though blindfolded, but that after the games were over, he would recite the complete moves of the games without looking at the board, something which any competent master can do. Being an exhibitor giving blindfold exhibitions is what he was best known for, but it was only one aspect of his chess career. He was also a top level player. He defeated grandmasters Flohr and Rubinstein and drew Alekhine, Fine, Kotov and Keres in tournament games.